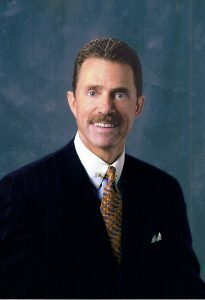 For over 35 years, E. MICHAEL KILBOURN has made it his mission in life to help his clients reach their dreams. MEDIA ADVISORY: Request a copy of Disinherit the IRS for review and story development HERE. Request an interview with author E. Michael Kilbourn HERE. Download the press release HERE. 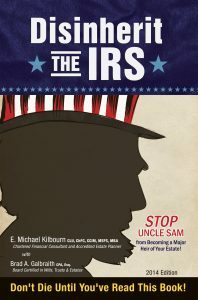 Disinherit the IRS is available through major retailers and direct from the author, E. Michael Kilbourn. Distributor and bulk order requests can be made through the publisher, Brendan Kelly Publishing.